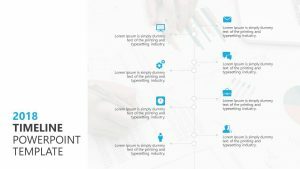 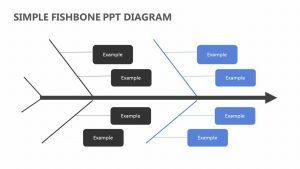 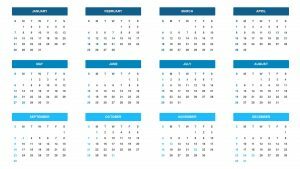 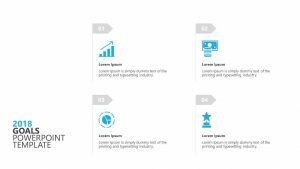 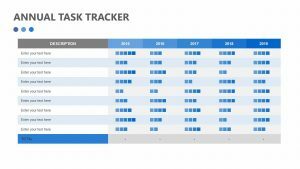 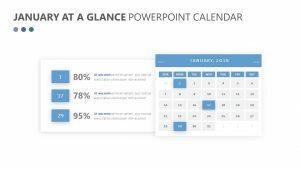 Make it simple to communicate the events coming up with your business partners, team or clients when you use the Simple Calendar Month Layout PPT. 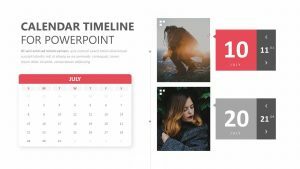 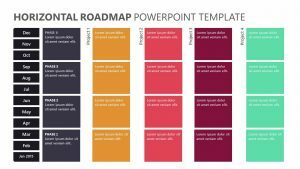 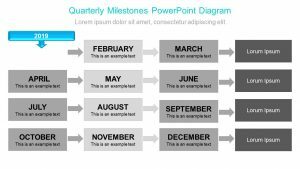 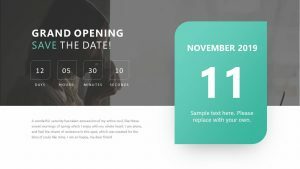 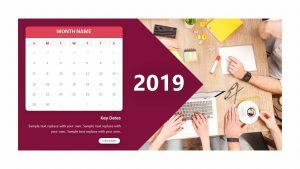 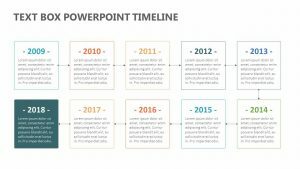 This Simple Calendar Month Layout PPT is a set of three fully editable PowerPoint slides that will let you change the color, text and any icons you want to add. 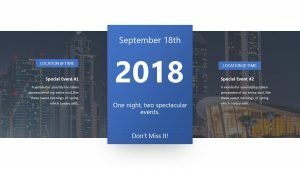 In the center of the slides is a calendar that you can add events to. 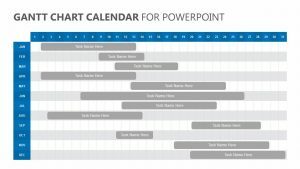 On either side of the calendar, there is room for you to input a title. 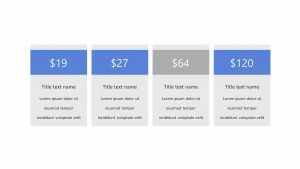 After the title and subtitle, you can input informational text.